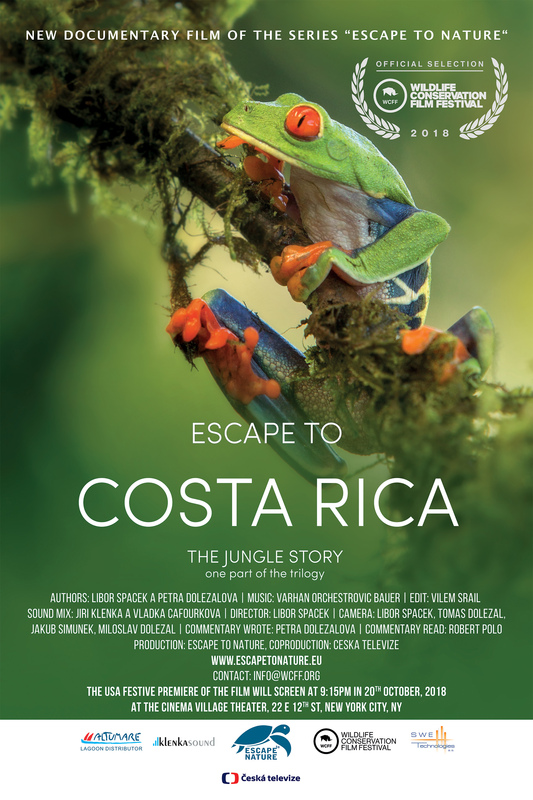 “Escape to Costa Rica: Jungle Stories” is part one of a trilogy produced by Escape to Nature; Libor Spacek and Petra Dolezalova. 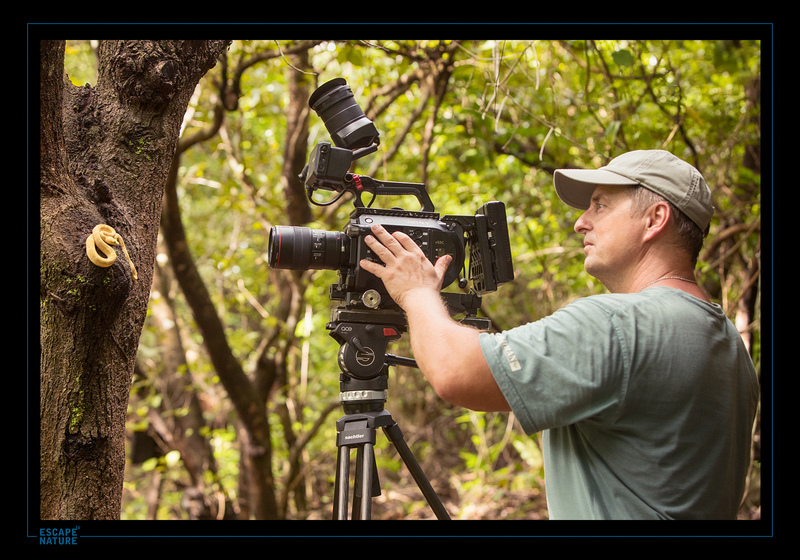 The film will debut as a world premiere at the 2018 WCFF in New York, NY this October. 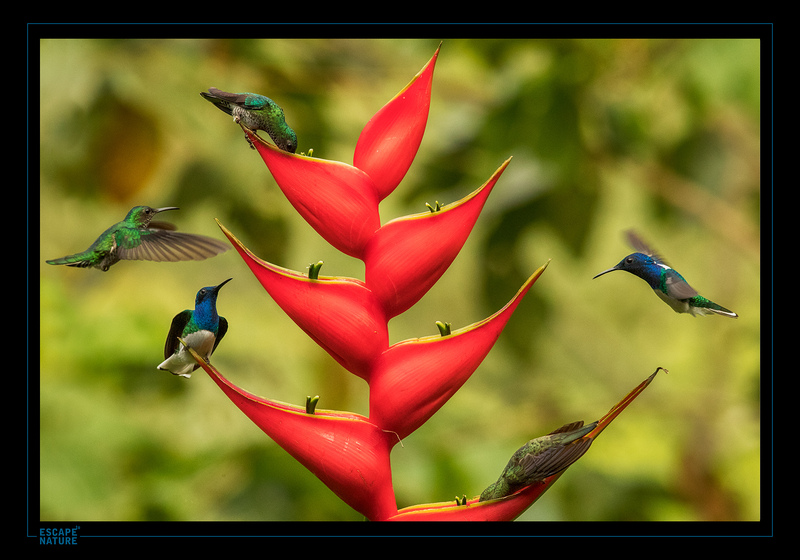 SYNOPSIS: The Costa Rica jungle is home to over half a million species. It hides unseen mysteries of life, only a fraction of which have ever been discovered by humans. Most of the creatures that the creators captured during their journey display exceptional abilities – basilisks that can run across the surface of water, frogs that change into leaves, sloths that live largely upside-down, and Atta leafcutter ants, whose antibiotic production would be the envy of any pharmaceutical giant. Equally worthy of attention are the feathered denizens of the jungle, such as toucans and tanagers, and macaws, which Project Ara works tirelessly to rescue and use to repopulate their territory. 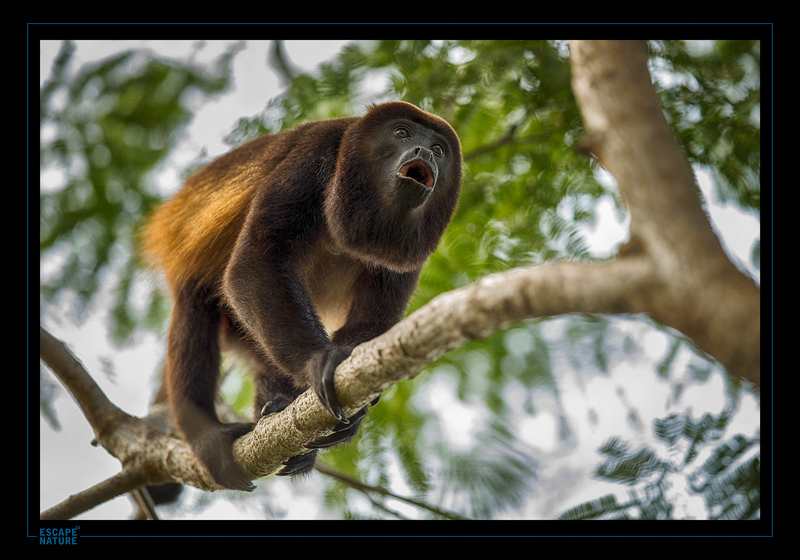 Costa Ricans are well aware of their extraordinary natural wealth, and they protect their treasure with an exceptional range of national parks and protected areas. The jungle can, however, be dangerous. It’s a test for anybody who wishes to explore it – the jungle will try their determination, courage, and ability to observe, listen, and blend in. The reward is unexpected self-knowledge.